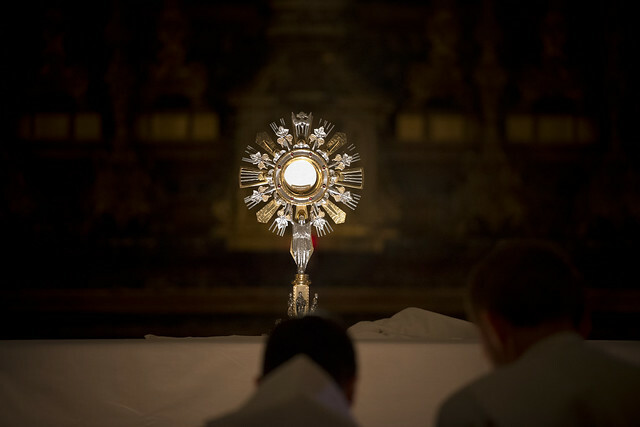 FIRST FRIDAY EXPOSITION OF THE BLESSED SACRAMENT is on Friday, October 2, at 9:00 am after morning Mass, concluding at midnight. Please sign up on the poster at the back of the church. There will be evening Mass on Friday, October 2nd at 7 pm.